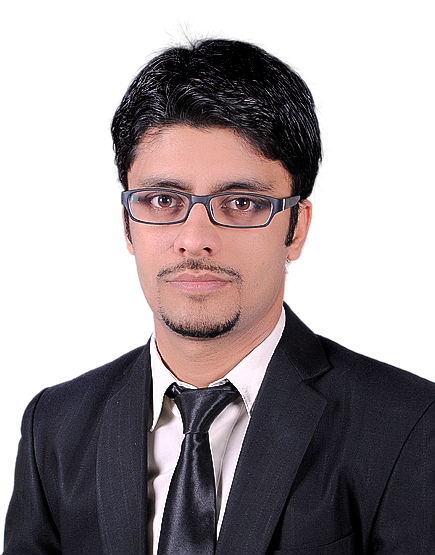 Rohail Rasool is Product Manager of Averos Location Sphere at Averos FZCO. He got his bachelors degree in Engineering in Electronics from NED University of Engineering and Technology, Pakistan. He has a strong background in embedded systems and Linux. Rohail is today actively leading a team of hardware and software engineers at Averos.